NEW YORK–Jan. 17, 2019– Magic and mischief await in the whimsical world of the brand-new animated series, Rainbow Butterfly Unicorn Kitty, premiering Sunday, Jan. 27, at 11:30 a.m. (ET/PT) on Nickelodeon. 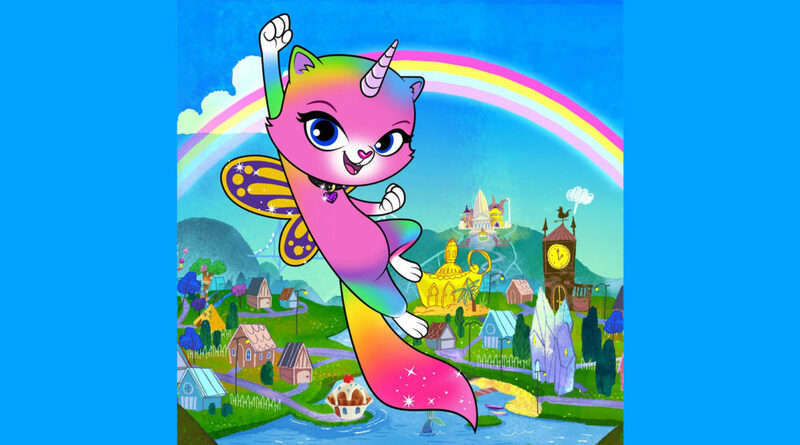 Created and produced by Funrise, Rainbow Butterfly Unicorn Kitty (26 episodes) follows the comedic adventures of a spirited kitty named Felicity who possesses special transformative powers. 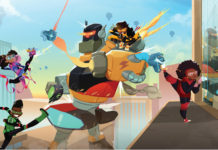 Following its U.S. launch, the series will roll out on Nickelodeon’s international channels and branded blocks across 170+ countries and territories later this year. Rainbow Butterfly Unicorn Kitty centers on Felicity, a fearless feline who’s also part rainbow, part butterfly and part unicorn. This unique quality gives her the ability to lasso items in the form of a full-fledged rainbow, produce thunderous claps from her butterfly wings, fire lasers from her unicorn horn and shoot glow sticks from her kitten paws. 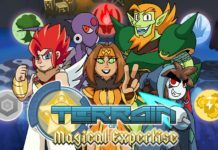 Together with her best friend Miguel, an energetic dog, she’s ready to take on every challenge that comes with living in the world of Mythlandia which is inhabited by fairy tale creatures, wizards, giants, dragons and more. In the series premiere of Rainbow Butterfly Unicorn Kitty, “Purrfect Party/Anubis Newbie,” Felicity worries that her powers won’t measure up at a party for the most powerful and popular citizens in Mythlandia. Also in the episode, an ancient Anubis king tests Miguel to see if he’s ready to leave Mythlandia and become the next ruler of the underworld. 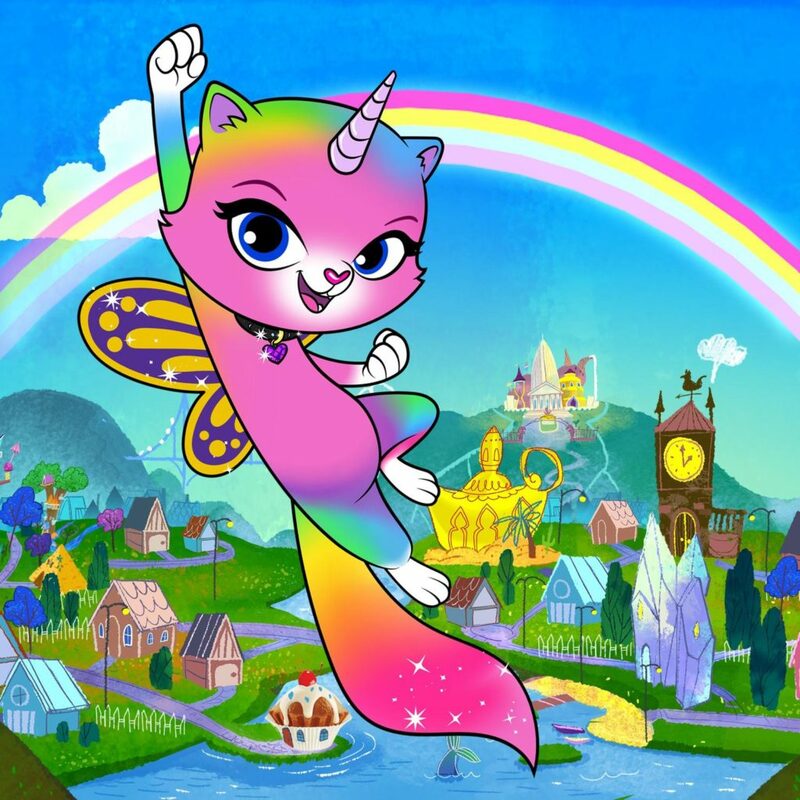 Leading up to the linear series premiere of Rainbow Butterfly Unicorn Kitty, an all-new full-length episode will be available on the Nick App and Nick On Demand beginning Friday, Jan. 18. 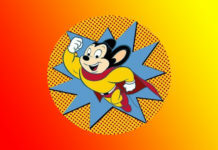 Additional episodes will air on Nicktoons beginning Monday, Jan. 28, at 9 p.m. (ET/PT). Funrise is a global innovator and industry leader in the design, manufacturing, marketing and distribution of toys and games worldwide. Delivering fun for kids of all ages, Funrise creates toys and games for high-profile brands including TONKA®, GAZILLION®, HERODRIVE™, SUNNY BUNNIES™ and WONDER PARK™. Funrise is also the creator, producer and brand owner of RAINBOW BUTTERFLY UNICORN KITTY™. For more information, visit https://www.funrise.com/.